We will show you how to install basin and pedestal . for everything you need to know, from general instructions to handy hints and tips so you can get the job done right. 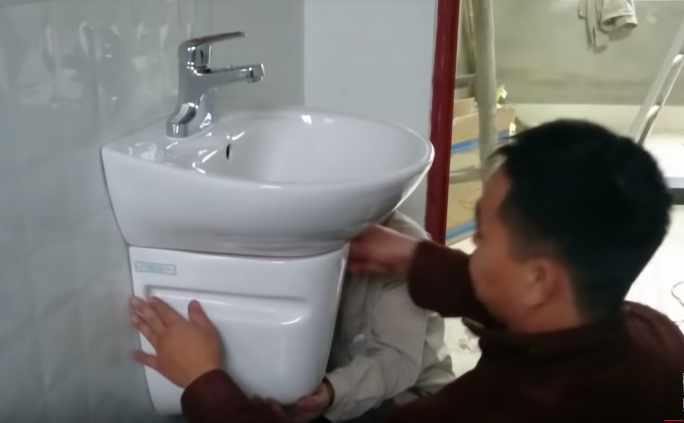 Watch our step-by-step video showing how to install basin and pedestal, with expert advice and top tips to help you complete the job with confidence.